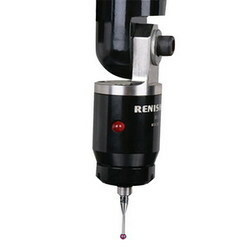 Providing you the best range of video measurement system, vision measurement machine, vision inspection system, vision measuring machine, video measuring system and renishaw mcp trigger probe with effective & timely delivery. i) Geometrical element measurement like Point, Line, Circle, Ellipse, Slot etc. ii) Report generation in XLS and DOC format. 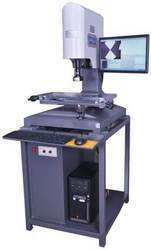 Looking for Video Measuring Machine ?